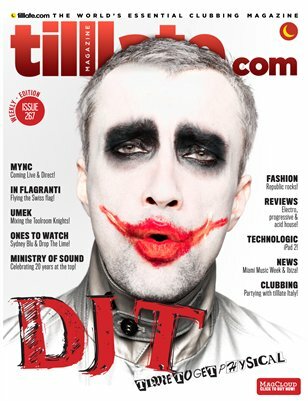 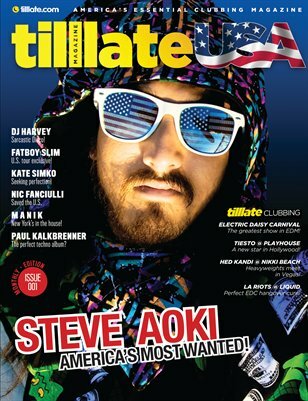 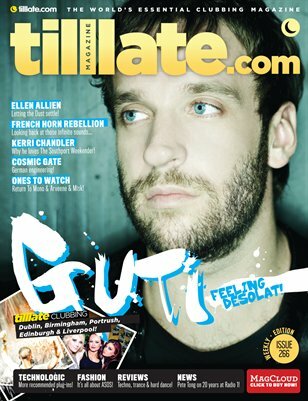 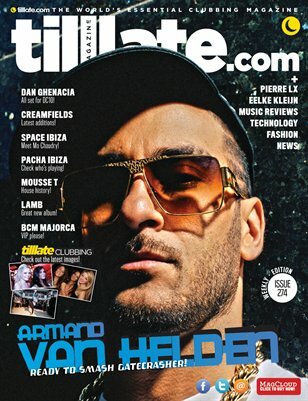 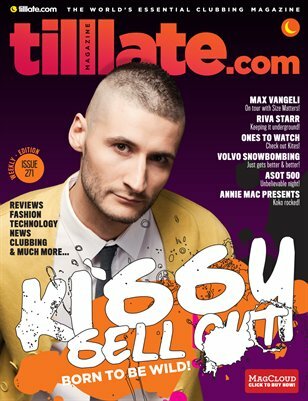 tilllate magazine, the world’s essential clubbing magazine, is a weekly publication dedicated to supplying you with the best news, club reviews, music reviews and features in the world of dance music and clubbing. 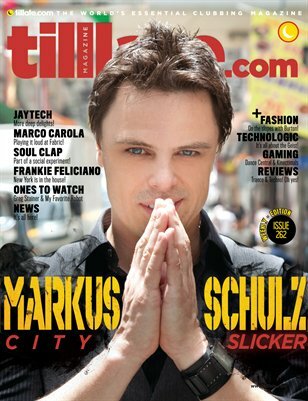 Each week, we will also bring you the latest in technology, fashion and gaming, all wrapped up in a fantastic 32-page weekly edition. 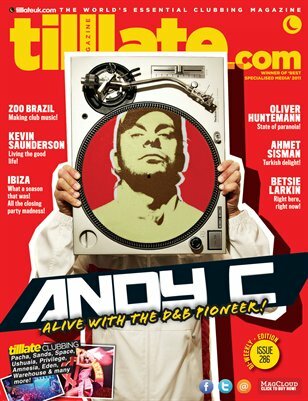 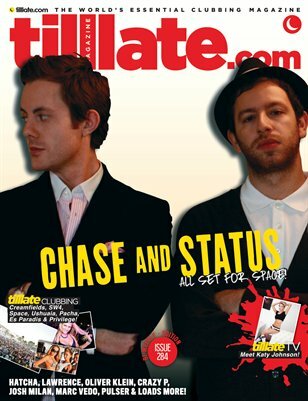 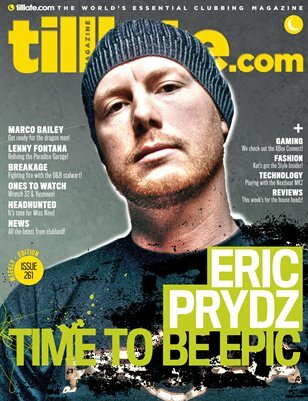 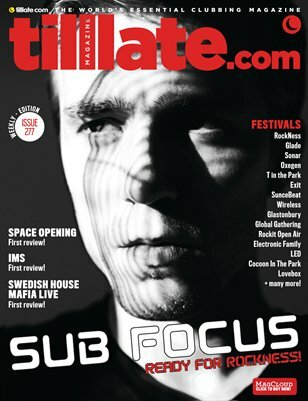 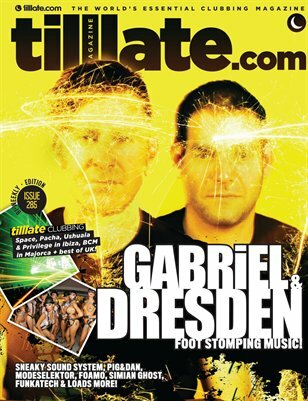 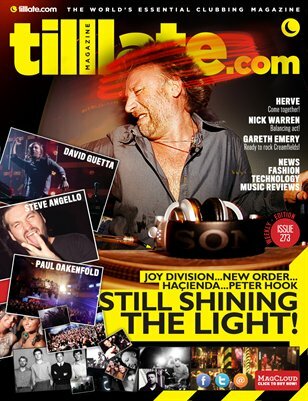 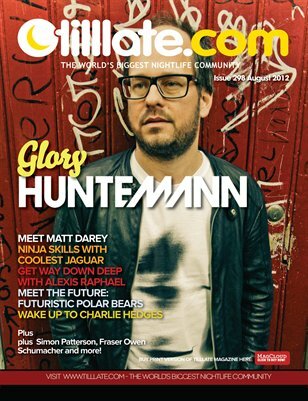 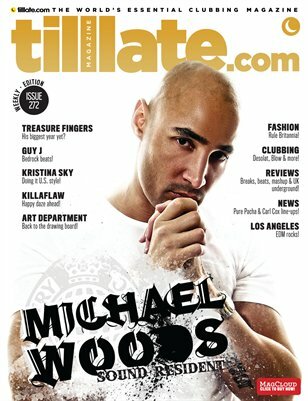 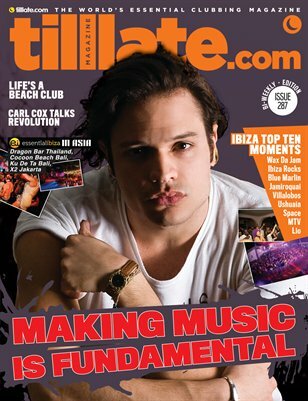 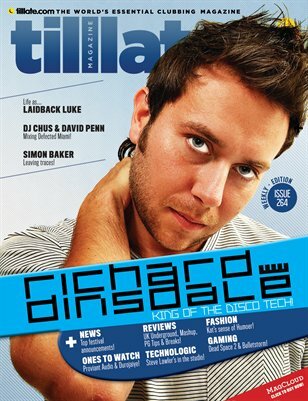 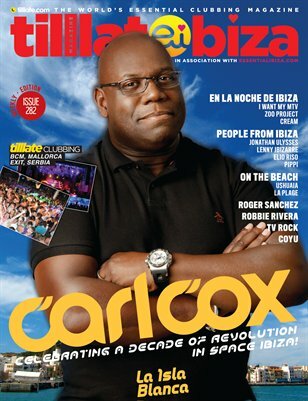 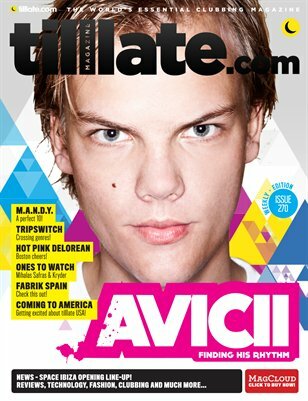 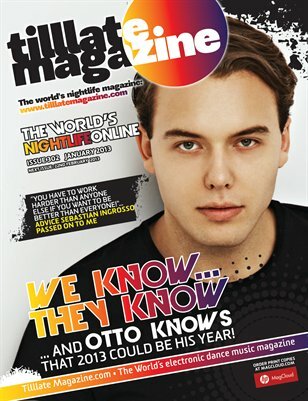 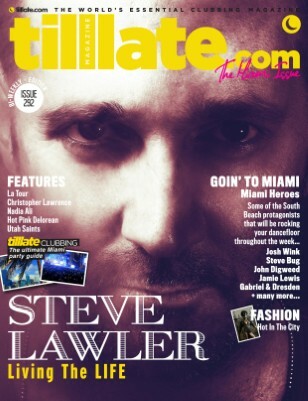 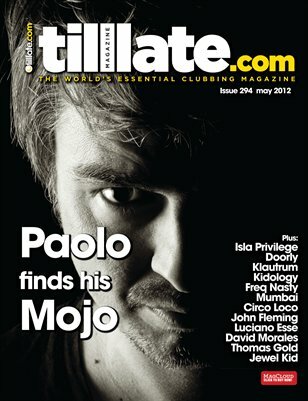 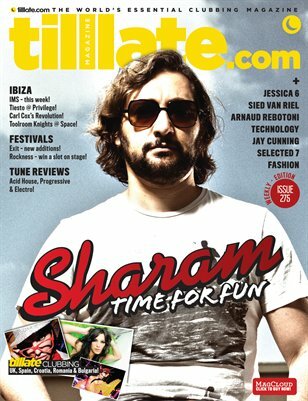 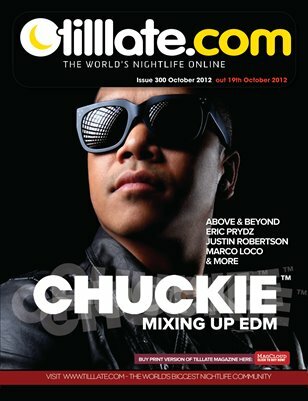 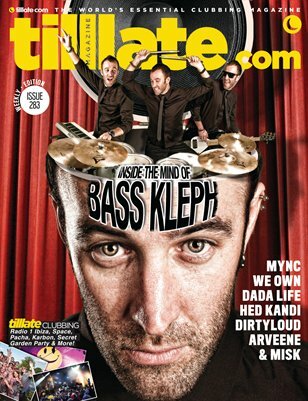 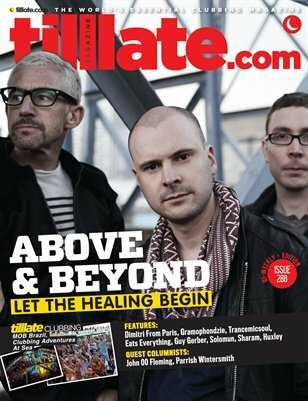 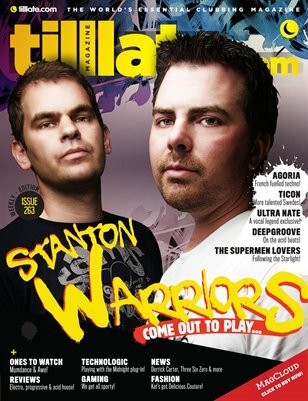 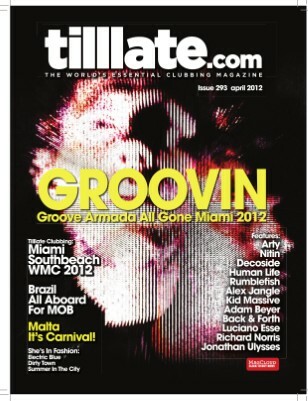 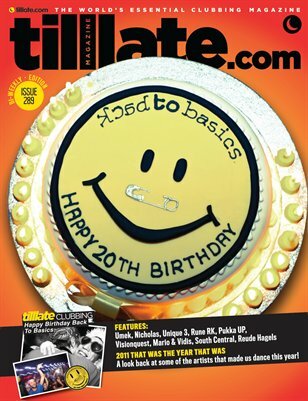 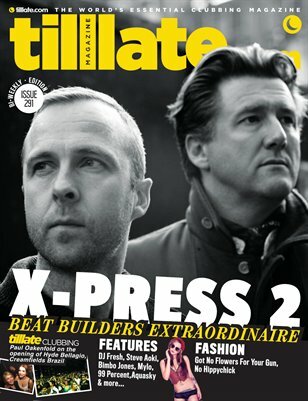 Using our portal of tilllate.com, the magazine is made available to the website’s one million plus unique monthly viewers, positioning it as possibly the most influential dance music magazine on the planet! 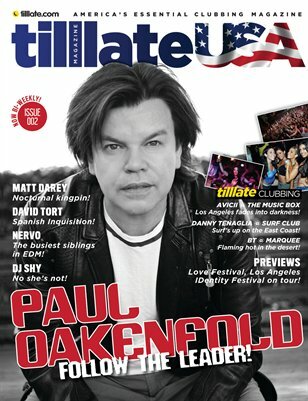 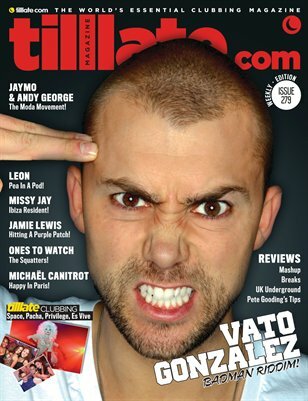 With the ability to view and download via Calameo.com, or view, purchase or download specifically to an iPad via Magcloud.com, the reading options for tilllate magazine have all been catered for, ensuring every issue is readily available to its 18-35 year old demographic. 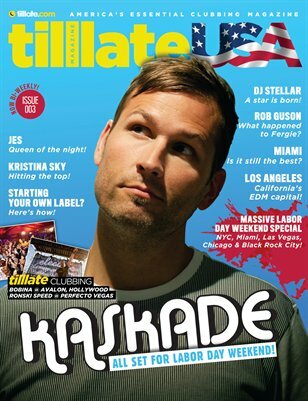 Print + Digital: $11.40 Digital: Free! 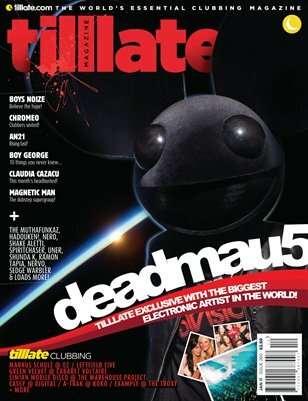 Print + Digital: $14.40 Digital: Free!